The law of similars: Like cures like. In other words, if excessive amounts of, say, iron cause a disease, then miniscule amounts of iron will cure it. These diluted remedies could help spur the body to heal itself. Before reading further, please note that there have been no successful double-blinded, placebo-controlled research studies on homeopathy at large. The idea and theory behind it may make sense on a basic level, but that does not mean it works -- and it doesn't. In fact, a large review of several studies on homeopathic treatments shows that it was harmful to a significant number of patients in both direct and indirect ways. We consider this an extremely neglectful abuse of the supplement industry. 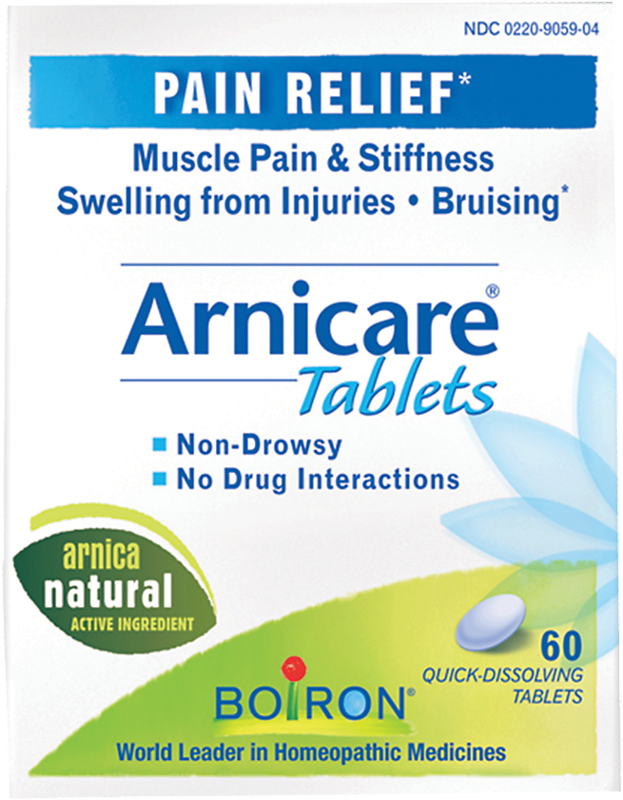 This is not an alternative to proper medical treatment and we do not recommend its use. If you are still interested, read on with extreme caution. The first visit will take about an hour or two. Homeopaths treat the person, not the disease, so you will be asked a lot of questions. Homeopaths also observe their patients at length--personality, behavior and symptoms. Homeopaths will also give you a physical exam and may order lab tests. Homeopathic remedies are made using herbs, minerals, mercury, iron, snake venom, poison ivy, magnesium, white arsenic, chamomile, and many other substances. 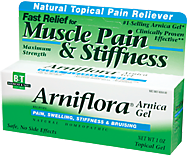 They can be administered orally or topically, in the form of gels, ointments, creams, tablets, and sugar pellets. [1, 3] Treatment is customized to each person, and may vary even for the same illness. 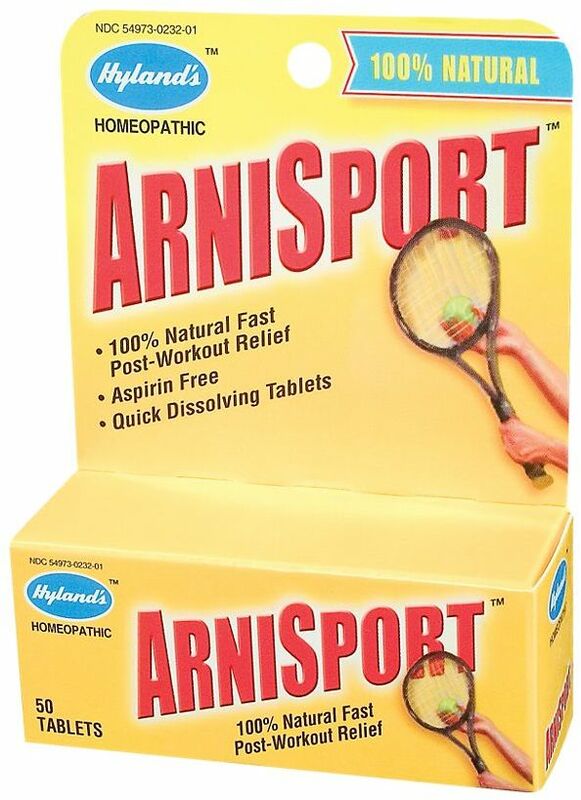 Homeopathic treatments are sold at health food stores and pharmacies, as well as specialty shops. Several treatments are sold as drugs, which, unlike vitamins and supplements, are regulated by the Food and Drug Administration. Homeopathic specialists handle serious health issues, such as cancer, autoimmune disease, and mental illness. 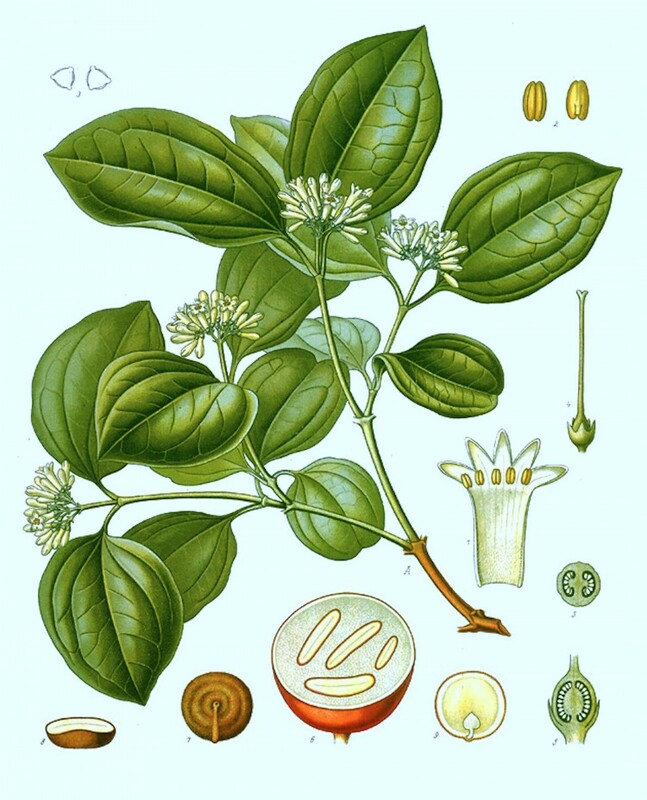 Studies are mixed regarding the usefulness of homeopathy. Some experts say it may work while others find it offers no health benefits. But the science speaks for itself: there are no successful double-blinded, placebo-controlled research studies on homeopathy. Meta-analyses such as the one done by the International Journal of Clinical Practice in 2012 essentially shows that homeopathy has a net negative effect on society due to an increase of side effects, both direct and indirect. While we don't recommend homeopathic treatments or practictioners in replacement to modern medicine, the following organizations have search features for finding a homeopathic practitioner near you. 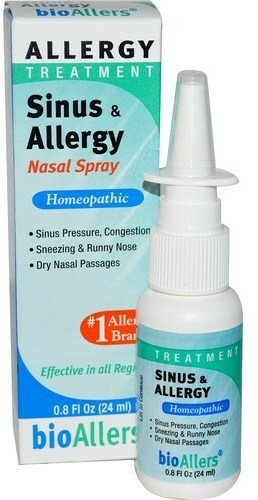 You can also find more in-depth information and studies on homeopathic treatments and beliefs. There are homeopaths who are medical doctors, veterinarians, and other healthcare professionals. 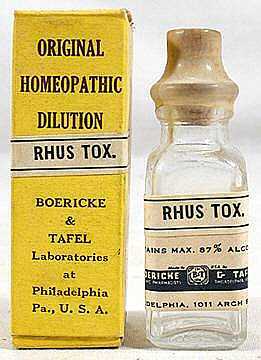 The suffix DHt denotes a doctor who specializes in homeopathy. They also may be certified by the Homeopathic Academy of Naturopathic Physicians (DHANP) or in Classical Homeopathy (CCH). Thoroughly research possible homeopathic practitioners for the one you feel most comfortable with. If red flags pop up, seek out another. It may take some time to find the right expert for you. The important thing is that you develop a trusting relationship and that you feel safe. While most products aren't considered helpful, they also aren't generally deemed to be harmful either. Do take care, though, as contamination is possible if the substances are not made correctly. Avoid homeopathy if you are pregnant or breastfeeding. 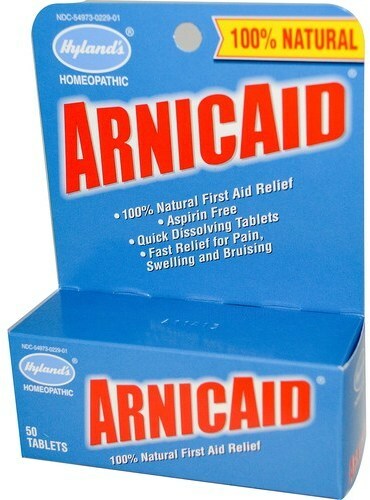 Side effects may occur when you first start taking a homeopathic remedy. Although medication interactions aren't common, if you take medication, contact your doctor before starting homeopathic treatment. Some products sold as homeopathic may have active ingredients that could interfere with your prescription medications and cause side effects. The Food and Drug Administration doesn't keep track of the usefulness and safety of homeopathic remedies. There may be alcohol in homeopathic treatments. Do not get homeopathic immunizations as a replacement for conventional treatments. If you use homeopathy, let your healthcare professionals know of any symptomatic changes as soon as possible. In short, you won't get any benefits, but there's a small chance you'll get side effects, so tell your real doctor! Keep all your healthcare professionals updated on any homeopathic treatments you undergo. The Federal Food, Drug and Cosmetic Act regulates homeopathic remedies as drugs. Homeopathic remedies are required to use ingredients that are located in the Homeopathic Pharmacopeia of the United States. 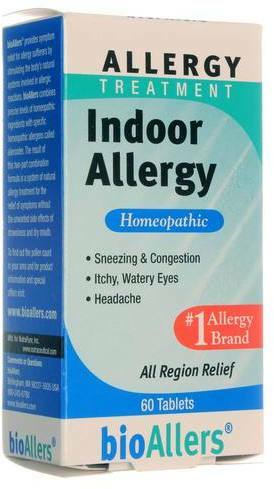 Any homeopathic remedy label, bottle, and accompanying information sheet must have at least one problem it treats, directions, an ingredients list, and how many times the active ingredient has been diluted. Homeopathic remedies for serious illnesses are available only by prescription. Homeopathy practice laws vary according to state. Bring homeopathic remedies with you to your next doctor's appointment and discuss potential benefits and risks. Contact your insurance company to see if homeopathy is covered. Coverage may be more likely if you go to a licensed physician for the treatment. Posadzki, P; "Adverse effects of homeopathy: a systematic review of published case reports and case series;" International Journal of Clinical Practice, 2012. Hylands Homeopathic Pulsatilla Nig was created. Sign up for future Homeopathy news! Click the button below to sign up for future Homeopathy news, deals, coupons, and reviews! 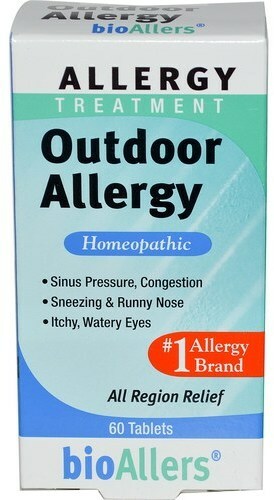 Sign up for future Homeopathy deals and coupons! Click the button below to sign up for future Homeopathy deals, news, and coupons!